I'm a 5'4 quite large person, I've been crossdressing for a while now behind closed doors. I've never gotten too much into makeup but would love to try. I love wearing tights and stockings with my mini dresses. I'm quite submissive but naughty when I'm all dressed up and looking to chat. Feel free to message me about anything ;), if I don't reply straight away it's because I have real life stuff to do, don't take it personal. I'm very open minded but would prefer people below 30 years old. cdsedattt and cutecrossdressercarla are now friends. Kim1864 and cutecrossdressercarla are now friends. Hi Carla! Welcome to CCD sweetie!! 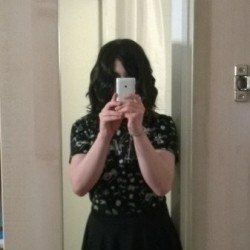 jencdgrl and cutecrossdressercarla are now friends. 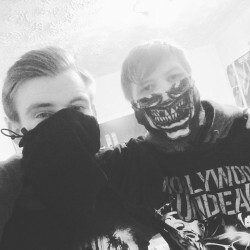 Katie_2012 and cutecrossdressercarla are now friends. stefani and cutecrossdressercarla are now friends. Amelialility and cutecrossdressercarla are now friends. Cdjoannna87 and cutecrossdressercarla are now friends. Carlyhughes and cutecrossdressercarla are now friends. 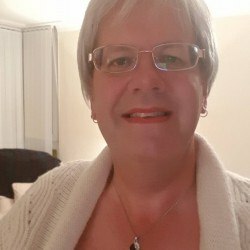 Nataliecduk and cutecrossdressercarla are now friends. 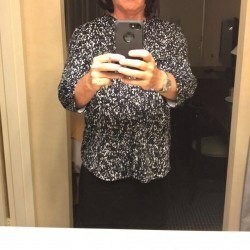 cutecrossdressercarla has just signed up. Say hello!